She’s fifteen. Thanks to a bison bull in a rage, she has a brain injury. The Man and Woman are her parents. The rest of her life is a long blank that her damaged mind refuses to fill in for her. Her injury has left her with an explosive temper and a coldness towards those she’s supposed to love, including the Girl staring back at her from the mirror. Doctors say they can’t do anything more for her, and she goes home to rebuild her shattered life. But no matter how hard she tries, she can’t be the old Jessica everyone misses so much. The memories of who she used to be, and what exactly happened on that Very Bad Day, stay stubbornly hidden in the shadows of her mind. Everything she does ends in disaster: returning to school, trying to reconnect with friends, struggling to fit into a world where she no longer belongs. Just when Jessica is losing hope that things will ever be normal, a new friend offers an alternative to staying in her old life. Jessica then must confront the reality of what it means to truly leave the past behind. 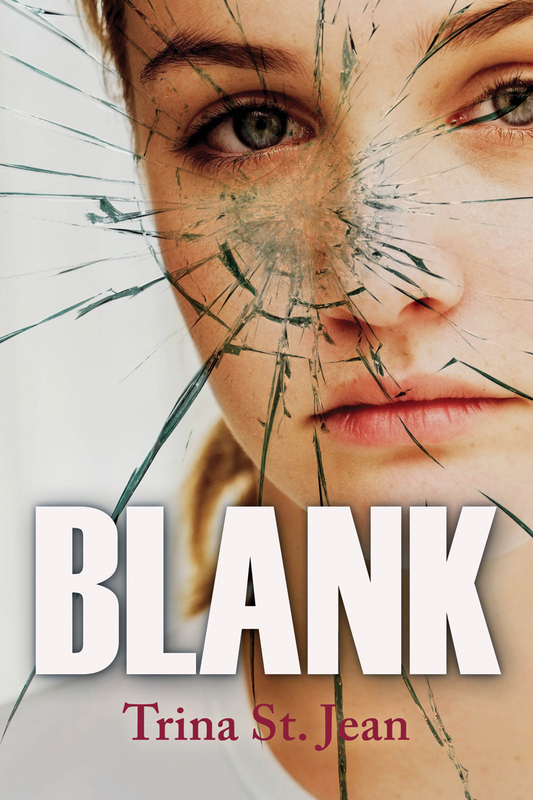 Blank is now available from most online bookstores and in select book stores.